Are gambling debts the responsibility of both spouses? 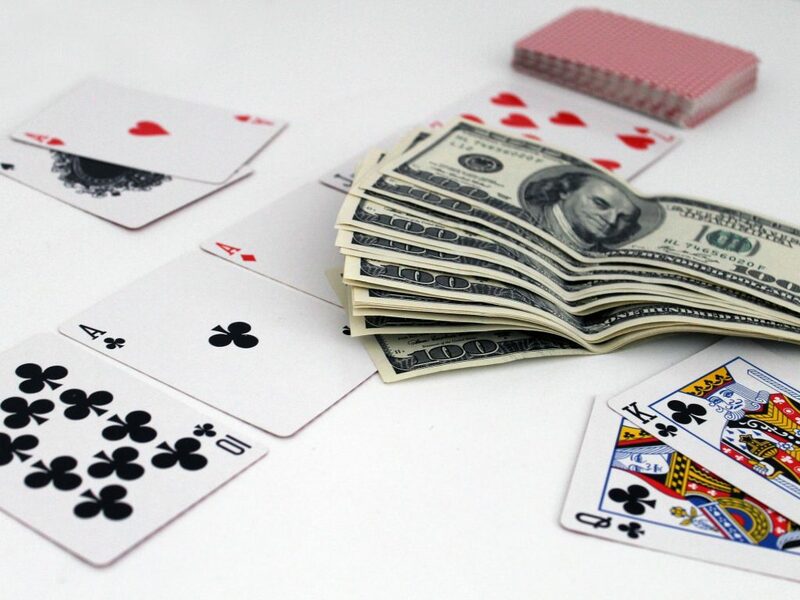 Gambling debt can be a tricky issue in Family Law. Section 87 of BC’s Family Law Act, specifically sets out what is “family debt”. Under section 86, family debt is any financial obligation incurred by either spouse during the relationship as well as any debt incurred after the relationship, if that debt was used to maintain a family asset like a house or cabin. All spouses are equally responsible for and entitled to all family assets and family debts upon separation. In some cases, a spouse may devalue family assets or take money out of family accounts for gambling or other reasons. If a spouse uses a family credit card to gamble during the relationship with knowledge and approval of the other spouse, it is likely to be a family debt that both parties will be responsible for. Most recently, the BC Supreme Court grappled with this issue in a family case. In Brien v Brien, 2019 BCSC 331, a husband alleged his wife withdrew $1.6M from the family corporation, in breach of her fiduciary obligations as director, and sought to have her repay that money and have her share of the family assets reapportioned in light of her withdrawal. The wife sought to have the gambling monies treated as poor spending only that reflected their normal spending pattern during the relationship. The corporation also started an action against the wife to recover the alleged losses. Although the parties separated prior to the Family Law Law Act and the Family Relations Act applied to their claim, the FRA also mandates equal division of family property and assets under section 56. However, under the old FRA section 65, the court may readjust the share of family assets and debts if equal division would be “unfair”. Madam Justice DeWitt-Van Oosten found the wife breached her fiduciary duty to the family company and committed fraud by misappropriating funds for the specific purpose of gambling. She found although the husband was aware of the gambling, he was unaware to the extent she had been removing funds. The judge found the evidence established just over $663,000 had been advanced in breach of her fiduciary duty for gambling and required her to reimburse her spouse for half of those monies that were removed. The judge held a forensic accounting report was necessary due to the wife’s breach of her fiduciary duty and ordered her to pay for half of the $78,000 report. The Brien case is unique in that the wife owed a separate fiduciary duty to the company vis-a-vis her status as a director and the company had a separate claim against her. Other family cases, such as R.V. v. L.V., 2012 BCSC 1939, have resulted in courts finding gambling debt to be family debt where gambling is ongoing during the marriage and both couples participate. Whether a spouse was aware of or “acquiesced” to the excessive spending is an important consideration the court took into account in both Brien and R.V. If you need legal help with a family law claim or a spouse’s gambling debt give our firm a call: 604.264.5550 or contact us.